Everyone's favorite quick bread. 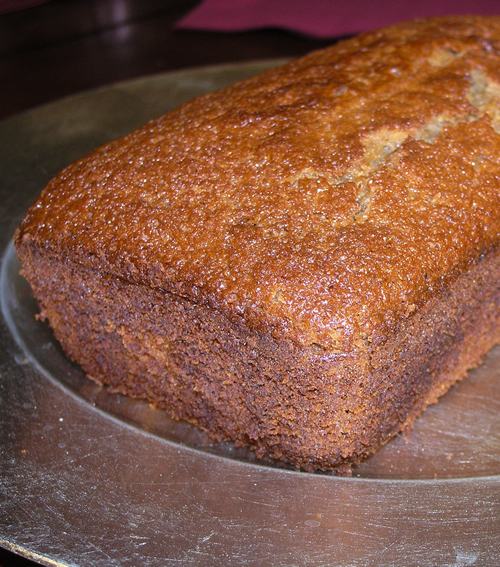 Who can resist the delicious smell of banana bread baking in the oven? Velvety, moist texture and perfect taste.